Ljungberg, a winger, was a two-time English Premier League winner with Arsenal, as well as a UEFA Champions League runner up in 2006. VfL Wolfsburg have moved quickly to appoint a number two for Andries Jonker following the dismissal of Valerien Ismael, with former Arsenal and Sweden star Freddie Ljungberg taking up the position of assistant coach at the Volkswagen Arena. Jonker – who was assistant coach at Bayern Munich between 2009 and 2011 – crossed paths with Ljungberg when the pair were working in Arsenal’s youth academy in 2016. 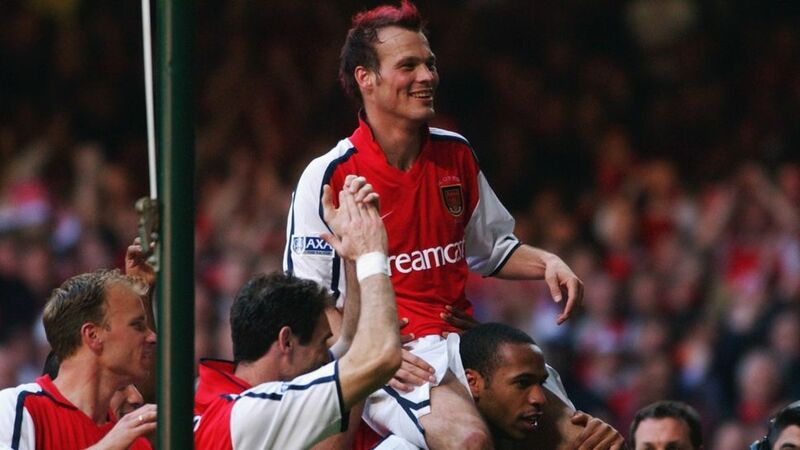 Ljungberg was part of Arsenal’s “Invincibles” team in the 2003-04 season, when the Gunners won the English Premier League without suffering a single defeat. Head here for more Wolfsburg club news!